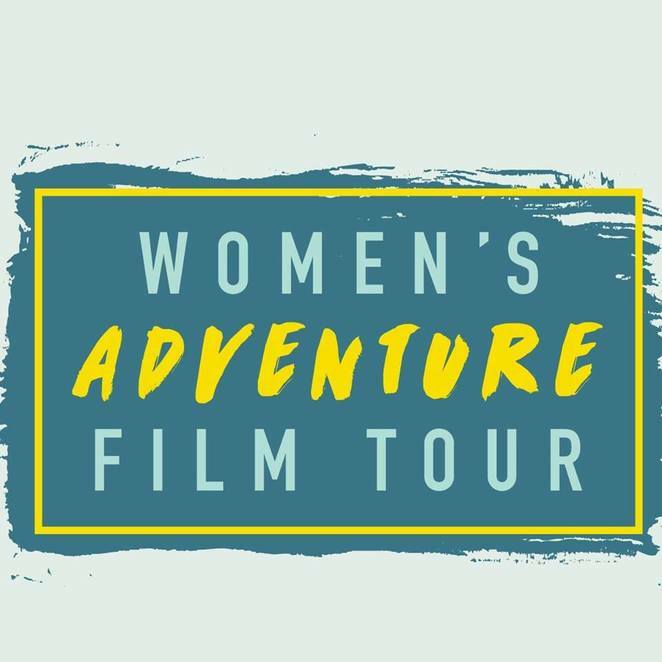 Brissie will be jam-packed this September with a range of non-stop entertainment and fun for all ages, interests and budgets with the list below of events. Details: This event will be the biggest silent disco event in Brisbane and it will feature 200 LED flashing headsets, DJ playing house music, two additional channels playing 80s & 90s and reggae and cocktail upon arrival. Click here for the website. Details: This opera performance will showcase the latest creation of internationally renowned actor, soprano and cabaret artist Isabel Hertaeg. 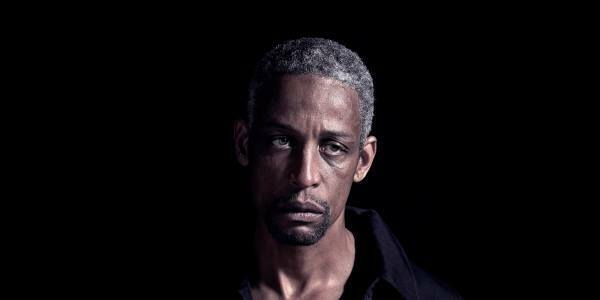 It will feature slapstick, absurdism, dark-clowning and a healthy dose of prop-humour, and side-splitting black-humour. Click here for the website. Details: This event will be back for its 4th year and it will feature a fabulous lineup of local bands, well-loved musicians and business personalities with music from the 80s and early 90s. 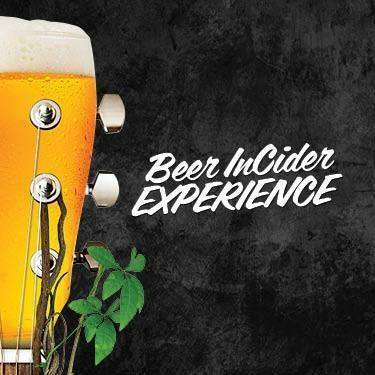 There will also be tasty meals available at the event and a chilled-out beer garden. Click here for the website. 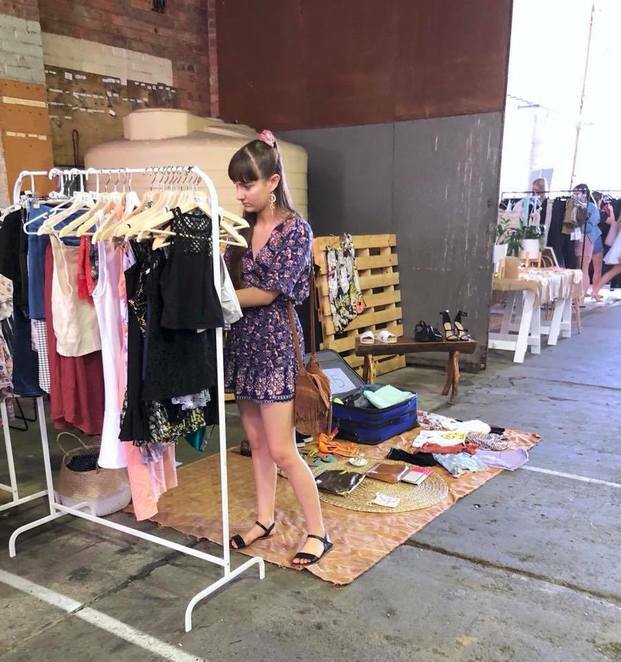 Details: These markets will feature boutique-style markets with local handmade goods, food trucks, and second-hand clothing. These markets are child-friendly and pet-friendly. Click here for the website. Details: This family-friendly Father's Day event will be filled with entertainment, displays, exhibits, exciting car shows, rock n' roll music, market stalls and more. Click here for the website. Details: This music festival will include family-friendly entertainment, sunlight bands, food trucks, songwriting workshops, kids zone, activities, family fun zone and more. Click here for the website. Details: This family-friendly and dog-friendly event will include entertainment, craft beer, food trucks, family-friendly activities, live music, dog activities, market stalls, shows, picnic-style atmosphere and more. Click here for the website. Details: This family-friendly event will feature a 1km, 2km or 3km run, walk, jog or skip courses. All participants walk, run, dance and jiggle their way around the course, passing through a variety of different colour zones. Click here for the website. 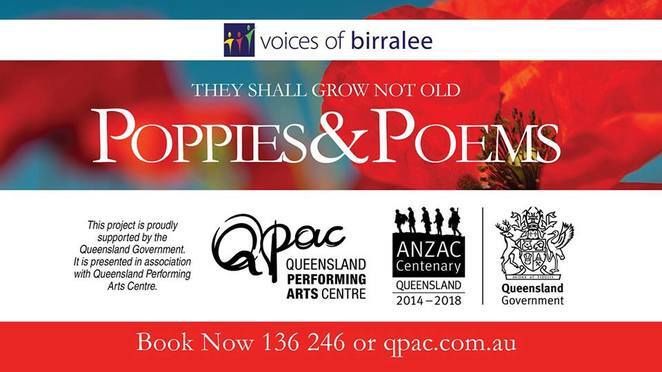 Details: This event will combine music and poetry concert with beautiful poetry from WWI and pieces written thereafter, which have helped frame the commemoration of this significant time in Australia and the world's history. There will be six choirs and a seventh, adult community choir. Click here for the website. 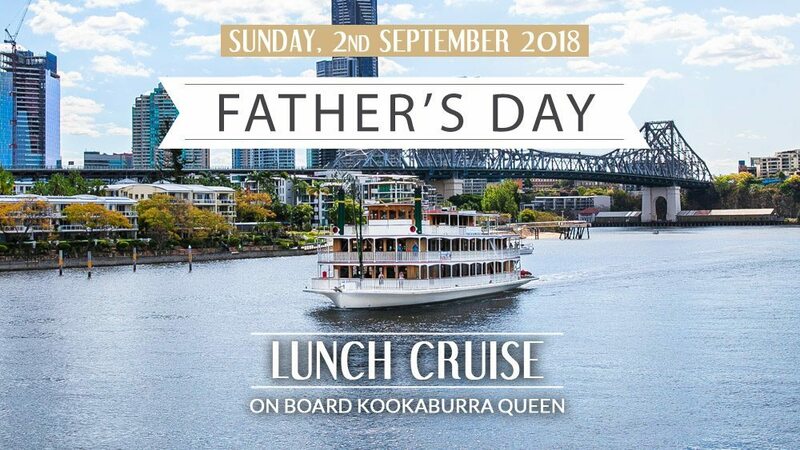 Details: This family-friendly Father's Day event will include a special 3-course table buffet, live entertainment, and bottomless bubbles, beer, and soft drinks. Boarding starts at 1pm. Click here for the website. Details: This is Australia's largest and free music program event. City Sounds showcase local bands, touring bands and artists. Genres include everything from alternative and folk, jazz to electro, and everything in between. Click here for the website. 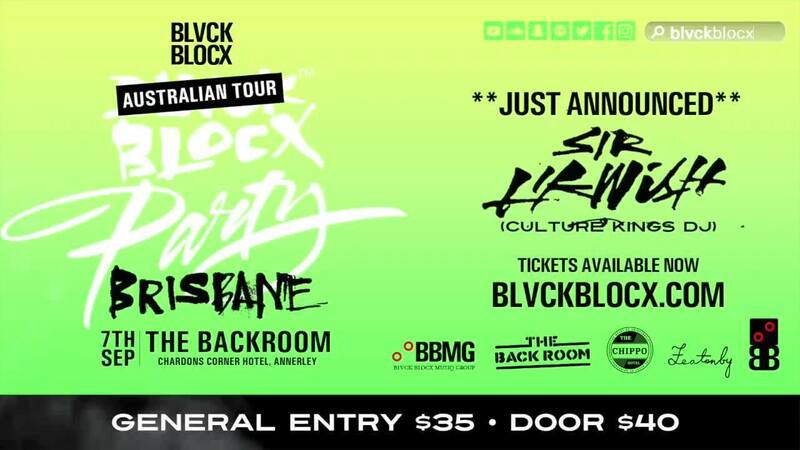 Details: This event will feature a massive lineup of live music performances with over 150 of the hottest Australian acts on the cusp of major international success. The program will be held across 18 music venues. Click here for the website. Details: Brutus is suspicious. Cassius is conspiring. Caesar's days are numbered...Loved by the people; Caesar's power is growing-which is dangerous if you live in a world driven by ego and idealism. 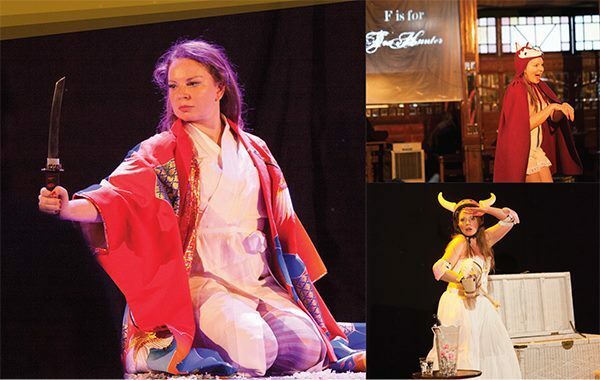 This performance is Shakespeare's political thriller, a masterpiece of intrigue and treachery. Click here for the website. Details: This family-friendly event will feature cars and more cars. 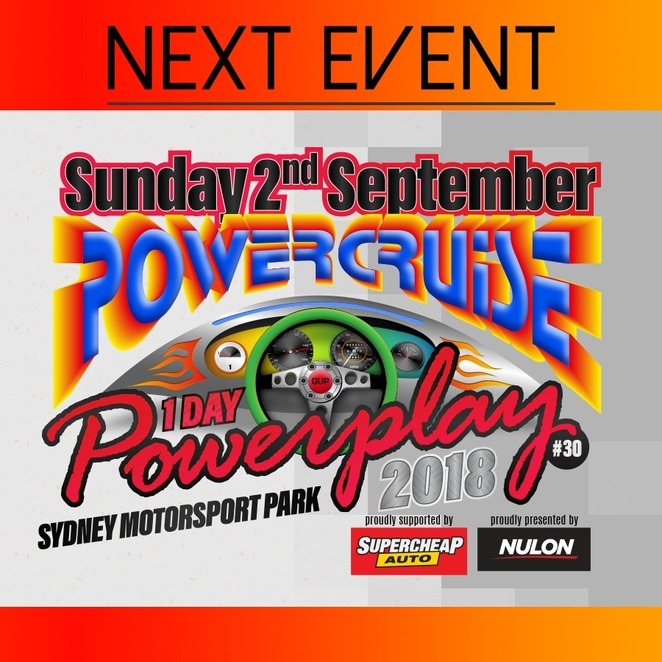 Powercruise is Australia's and New Zealand's premier modified car event and known as the place where you can do everything that you are not allowed to do anywhere else. It will be filled with automotive entertainment, cruise sessions, powerkids, off street racing, grudge racing, burnouts, miss powercruise, show n' shine, trade stalls, business displays, and much more. Click here for the website. Details: Dancing with a handsome Prince, wearing a glittering gown in a candlelit ballroom - such fanciful dreams were only in Cinderella's imagination. Until her life of hardship is magically transformed by her Fairy Godmother! Click here for the website. Details: This event will feature the latest innovators in entertainment with Blvck Blocx performing their latest Blvck Party album. Click here for the website. Details: To mark the release of the spectacular third studio album 'The Best of My Love', Australia's pop ingénue Samantha Jade will be performing live this September in Brisbane. 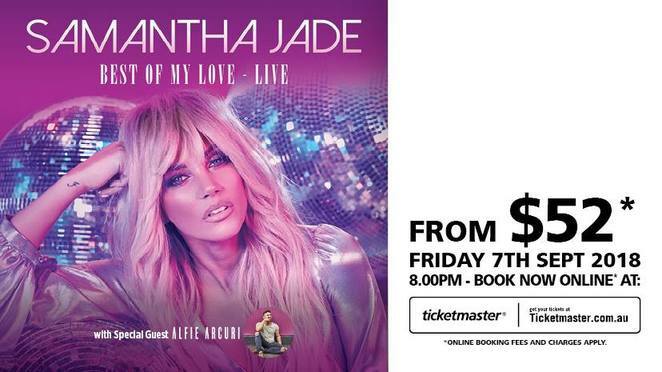 The show will include a shimmering homage to the disco era, filled with tributes to greats like Donna Summer, Diana Ross and Gloria Gaynor. Click here for the website. Details: This festival will showcase a celebratory fusion of culture with a thrilling program of theatre, music, dance, circus, opera and major public events. There will be plenty of family-friendly entertainment, festivities and activities. Click here for the website. 20. Brisbane Concert Orchestra presents " Sounds of the Screen"
Details: This concert will showcase a walk down Hollywood Boulevard to relive the most memorable moments from the silver screen with classic songs and soundtracks such as Star Wars, Harry Potter, the Magnificent Seven, Lord of the Rings, James Bond and many more. Click here for the website. 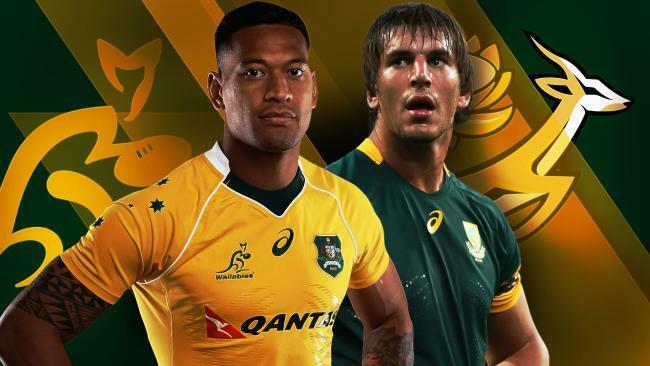 Details: Rugby Championships 2018 is one of the biggest sporting events on Australia's calendar and this event will be the second home Test for the Wallabies. They will battle it out against South Africa. Click here for the website. Details: This event will be one epic film festival featuring many Sea Shepherd official documentaries and the exclusive launch of Sea Shepherd's brand new feature film: Defend, Conserve, Protect -detailing 41 years of Direct Action in Ocean Conservation. Click here for the website. Details: This multicultural family-friendly festival will be loaded with Denmark, Sweden, Norway, Finland and Estonia traditional entertainment, traditional Scandinavian food and drink stalls, music & dance performances, folk-dancing, Saga Vikings will also be onsite to share their stories and entertain. Click here for the website. Details: This event will feature a stellar line-up of stars and strangers. 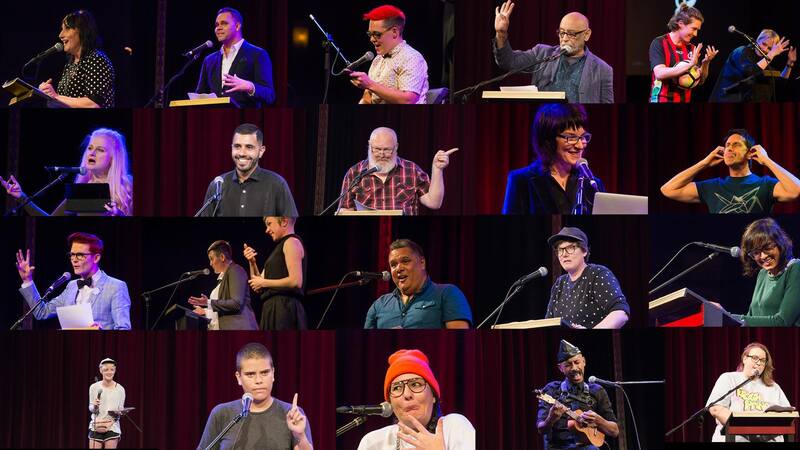 It will be an evening of LGBTQIA storytelling of unexpected tales of lives well lived and battles fought, of pride, prejudice, love and humour. Click here for the website. Details: This event will have your weekend covered with non-stop entertainment, bootscootin' fun, rocking rodeo, bull & bronc rides, whip cracking, country-show inspired food, bars, live music from world-class country musicians and more. Click here for the website. 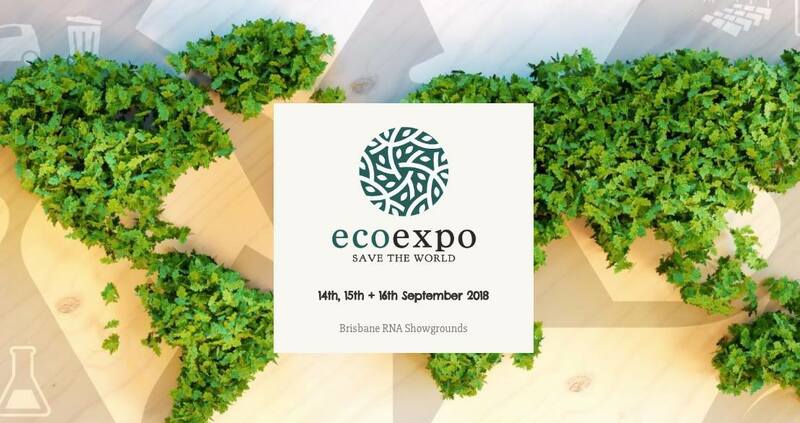 Details: This event is all about serving as an all-inclusive platform to offer greener solutions to South East Queensland residents and companies compromising of the highlighted categories Home & Living, Health & Food, and Beauty & Lifestyle, workshops, classes, stalls & pop-ups and more. Click here for the website. Details: This Home Show will include displays, leading Queensland suppliers, latest products for your kitchen, bathroom or interiors and much more. Click here for the website. 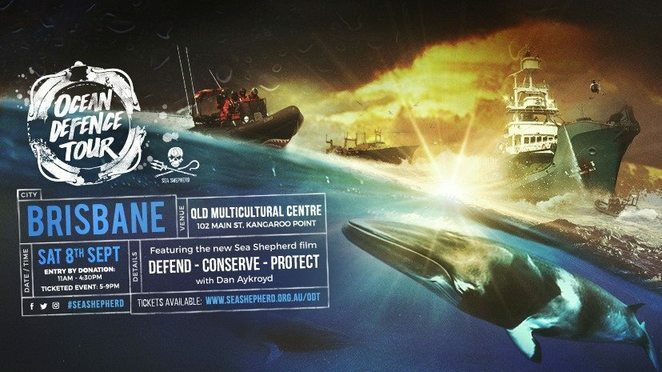 Details: This made-in-Australia globetrotting show is truly legendary and is selling out in places like Sydney Opera House, Raffles Singapore and London's West End. 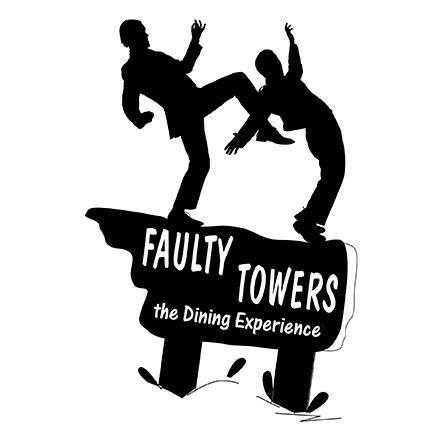 This show will include an evening of a 3-course dinner with plenty of laughs and audience participation. Click here for the website. Details: This expo will bring together a diverse range of community services, businesses and organisations providing products and services for the support health and care industries, all under one roof! There will be educational speakers, a range of stalls and more. Click here for the website. Details: The hit cult running movie Trackdown will be showcasing in Brissie this September. The movie is about 21-year-old Plumb Marigold (Pappas). She is a famous but lonely distance runner and has lived her entire life surrounded by coaches, teammates and fans while training to be an Olympic distance runner. Click here for the website. Details: This concert will be highlighting both the classical threads that underpin Shostakovich's music to the freer lyricism of the Romantic period, composers such as Tchaikovsky and Wolf. Click here for the website. 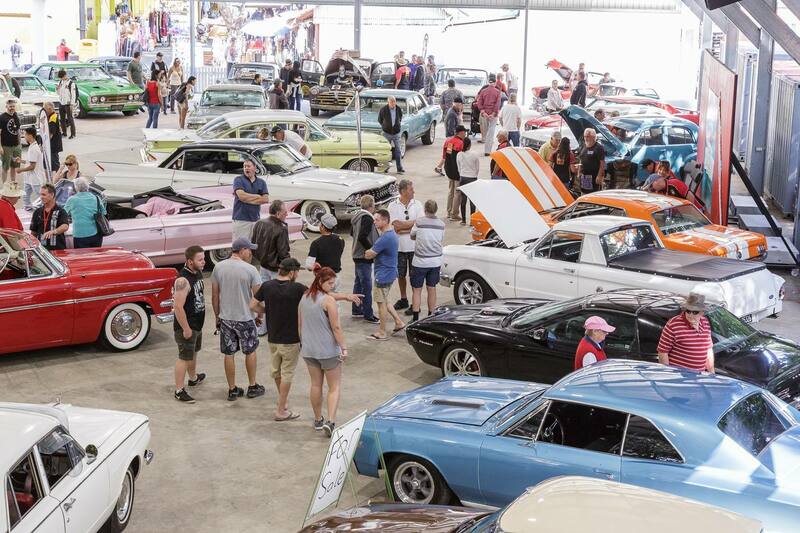 Details: This expo will feature some of Australia's best caravans, motorhomes, camper trailers, boats, marine accessories, 4x4s and vehicle dealers. There will be displays, pop-ups, stalls, talks, holiday and touring information stalls, entertainment, prizes to be won, competitions, family-friendly activities and more. Click here [/LIthe NK]for website. 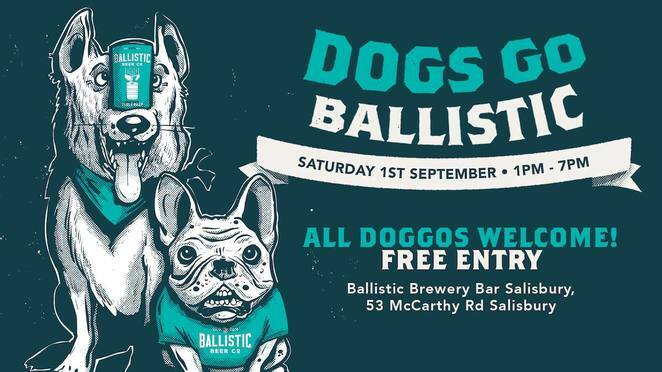 Details: This event will showcase over 60 independent breweries, tastings, entertainment, a music lineup, stalls, pop-ups and more. Click here for the website. Details: This event will feature an exciting multi-genre content from across the spectrum with appearances by film and television stars, comic book artists, voice actors, gaming demonstrations, cosplay competitions, workshops, masterclasses, hard-to-find and exclusive merchandise and more. Click here for the website. Details: This iconic hit musical will be performing in Brisbane this September and it will feature an array of dazzling award-winning costumes, 200 headdresses and a nonstop parade of dancefloor classics including "It's Raining Men", "I Will Survive", "I Love The Nightlife", "Finally" and many more. Click here for the website. 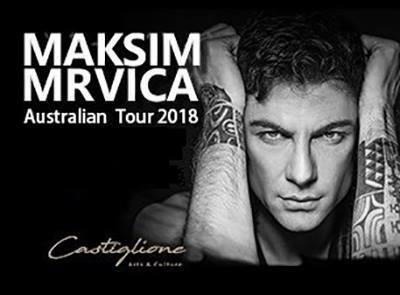 Details: Croatian pianist Maksim Mrvica will be coming to Australia for a debut tour. This concert will feature electrifying energy and compelling emotions. Click here for the website. Details: Watch the final on the largest screen in the Southern Hemisphere from the comfort of an American-style sports bar and do not miss a minute of the action! There will be pre-game entertainment and delicious bar menu available. [LINK=http://bigscreenonthegreen.com.au/nrl-grand-final/]Click here for the website. Wow what a great month. thanks for all your research Gypsy Rose.